New jobs available at the start of a New Year... now there's a positive announcement. 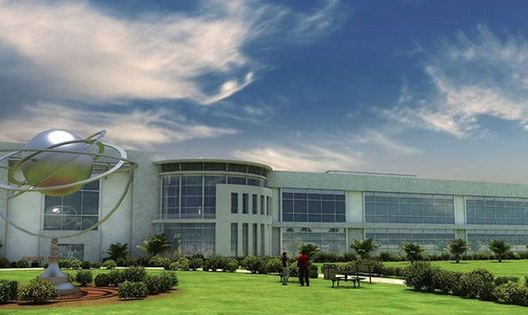 OneWeb plans to build a constellation of nearly 650 small satellites in low Earth orbit and will construct a pair of major new space manufacturing facilities at Kennedy Space Center’s Exploration Park in order to accommodate the satellites' production. The company will expand broadband Internet access around the world, with a first batch of 10 launching in early 2018. The company had a nice 'holiday bonus' with a billion-dollar momentum boost from investors. On December 19 OneWeb announced a $1 billion investment by SoftBank Group of Japan, which owns Sprint, and they added that earlier investors were pumping in another $200 million.